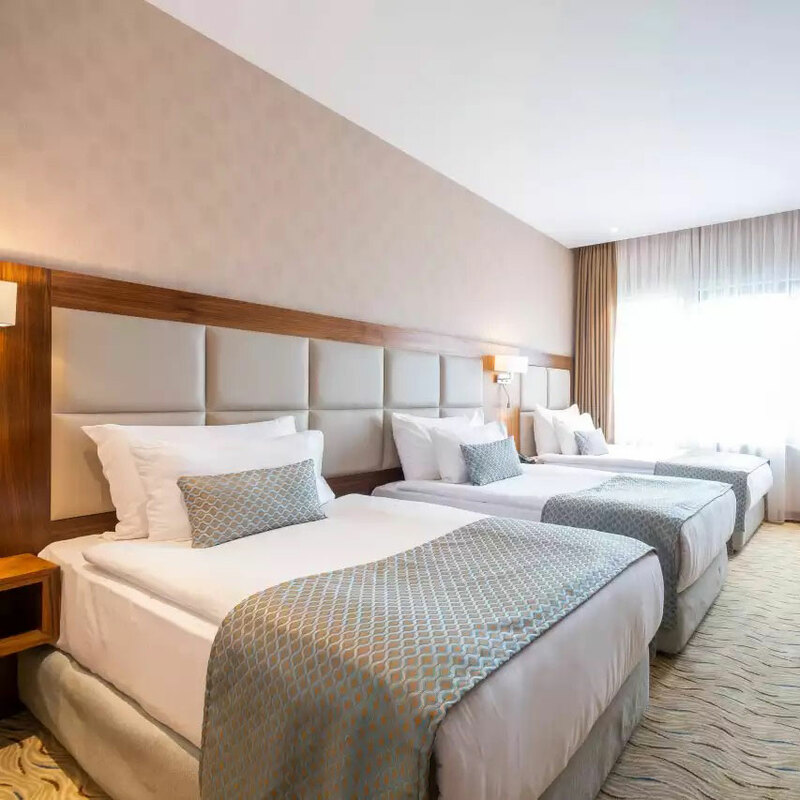 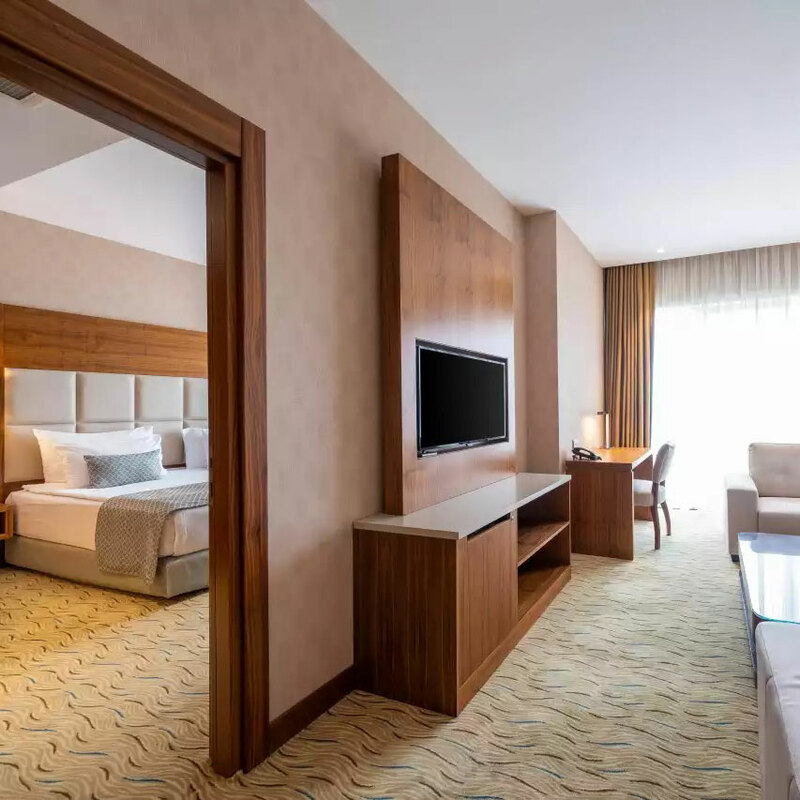 Clarion Hotel İstanbul Mahmutbey, address of luxury in Mahmutbey Istanbul, promises so special privileges also for its other guests providing a 5 star accommodation selections as well as business accommodations within an excellent business concept. 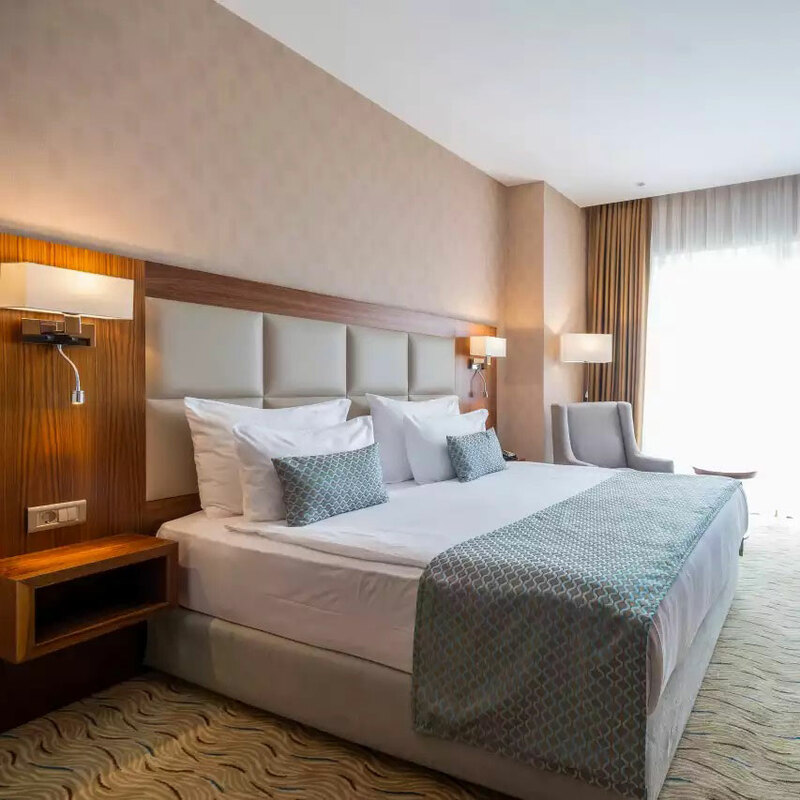 Our hotel, located in the heart of Istanbul and an extremely ideal position for transport from both local areas and abroad, accommodates its guests at 10 km away from TAV Istanbul Ataturk Airport. 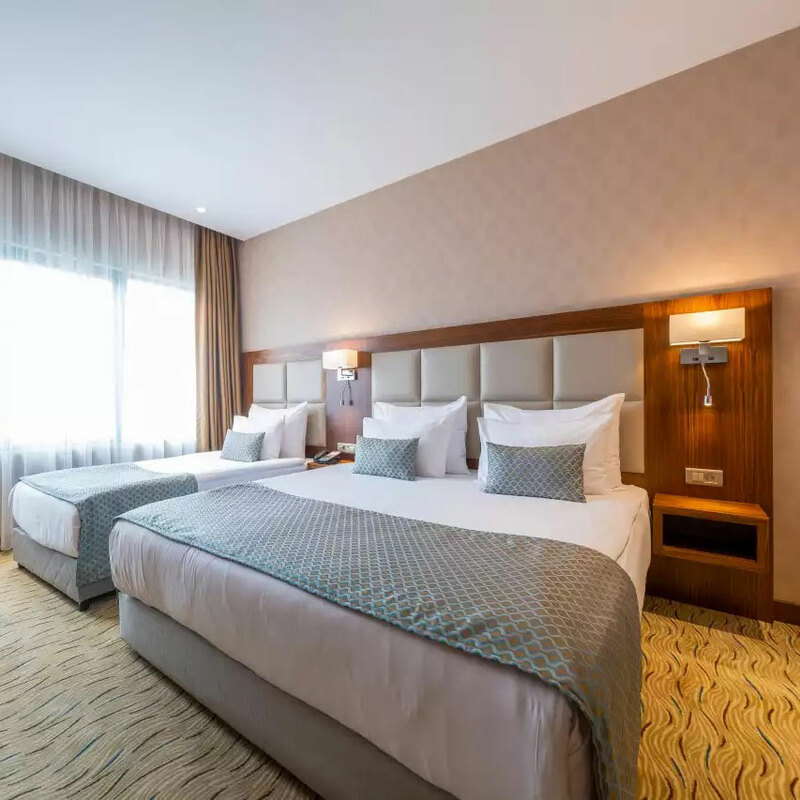 Furthermore our hotel offers numerous advantages for its visitors to Istanbul based upon business with its great location 1 km away from Mahmutbey Metro Station, 5 km away from Mall of Istanbul Shopping Center, 27 km away from Tuyap Fair Convention and CongressCenter, 11 km away from CNREXPO Fair and Congress and 6 km away from İkitelli Organized Industrial Zone. 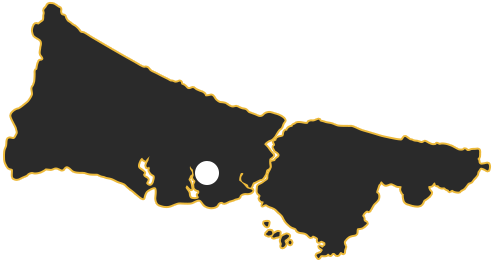 where you will be able to enjoy delicious tastes.